How successful are your 'welcome' emails? On average, 'welcome' emails receive an unusually high open rate of 50% -- making them 86% more effective than newsletters. These emails are responsible for setting the tone and creating expectations with your newest subscribers and customers. This is where you educate your prospective customers about the products or services you sell, as well as how frequently you’ll be sending email. However, just like in person, it takes conscious work to create a great first impression. If you stop for a second and think about your email marketing campaign, it’s possible that a significant amount of your success relies on your subscribers liking what they see in those initial emails. To help you better understand what goes into an effective 'welcome' email sequence, we'll walk you through the motions below -- and include some helpful examples along the way. The top-of-funnel strategy for virtually every company with a digital presence includes an exchange of value: The subscriber provides their email address in exchange for something of value. And your 'welcome' emails should be designed with this idea in mind. 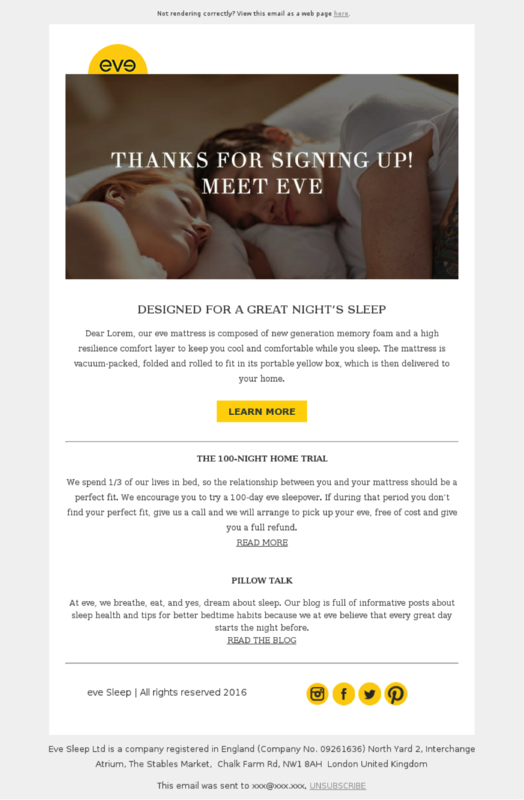 'Welcome' emails are vital to any email marketing program. Welcome emails also have extremely high inbox placement rates, an advantage that should be utilized by every single company. If you currently have no 'welcome' emails in place, never fear: A new welcome strategy is not rocket science. For starters, have a look at what the companies around you are doing and mold their successful practices to suit your needs. At MailCharts, we recommend looking at 'welcome' emails from competitors or brands who target a similar audience to yours. 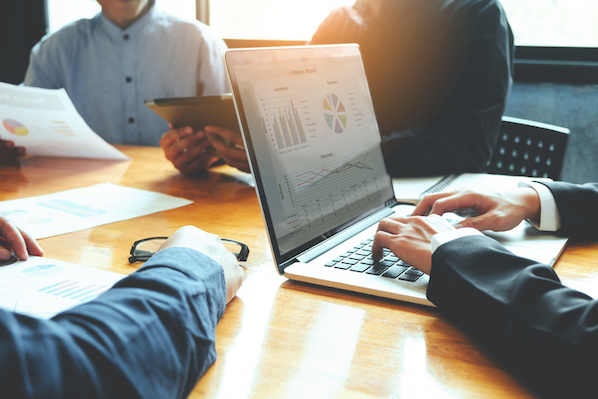 Once you have solid benchmarks from your initial sequence and understand the metrics (e.g., opens, clicks, conversions), you can build upon those results and optimize your strategy to further suit your exact needs. Remember: The very first email sent must include the promised ebook, trial period, discount, or otherwise. Determine a timeline and frequency. According to one email marketing company, retailers who sent more than one 'welcome' email experienced a 13% increase in revenue. Pretty impressive, right? Further, MailCharts email data shows that many online retailers still send 'welcome' emails two weeks after sign-up, with some brands sending 'welcome' mailers up to two months after the initial sign-up date. Pro Tip: If your 'welcome' series is promotional, add segmentation criteria to cease sending emails if a subscriber becomes a customer within the 60-day welcome window. Welcoming subscribers and creating a personalized subject line is crucial. 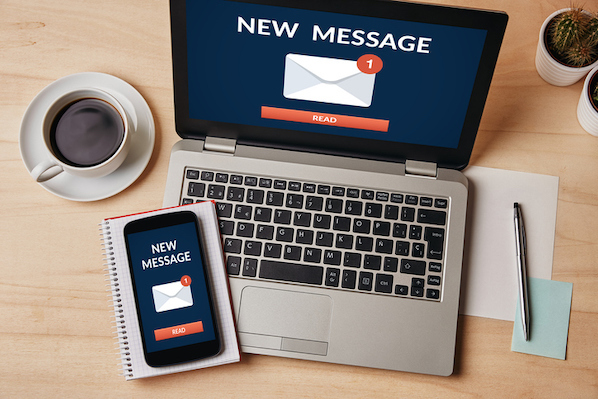 The read rates of welcome emails are highly predictive of how engaged subscribers will be with subsequent messaging and how much they’ll spend. 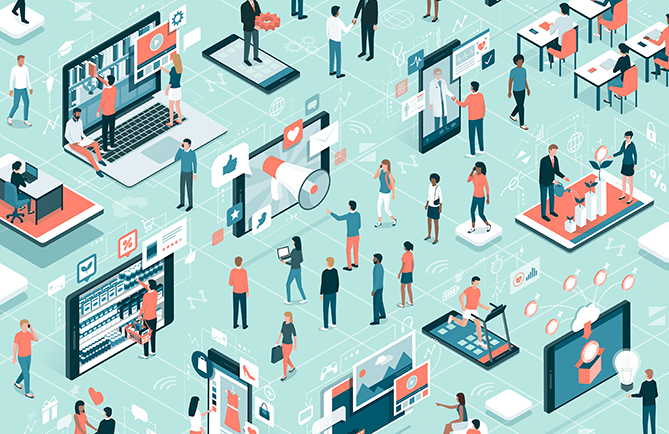 In exchange for just a few lines of code to personalize your email, your subscribers are more likely to open, interact, and engage in a lasting relationship with your company. Take the additional time needed to personalize your emails. And, if you can go beyond simply adding their name, that’s even better. Aside from personalized emails, we recommend setting clear expectations at the beginning. If you plan on email subscribers weekly, let them know. The same applies for daily, monthly, or any other interval. Also, make sure it’s really easy to unsubscribe from your emails. The last thing you want is someone marking you as spam because they couldn’t opt-out of your communications. 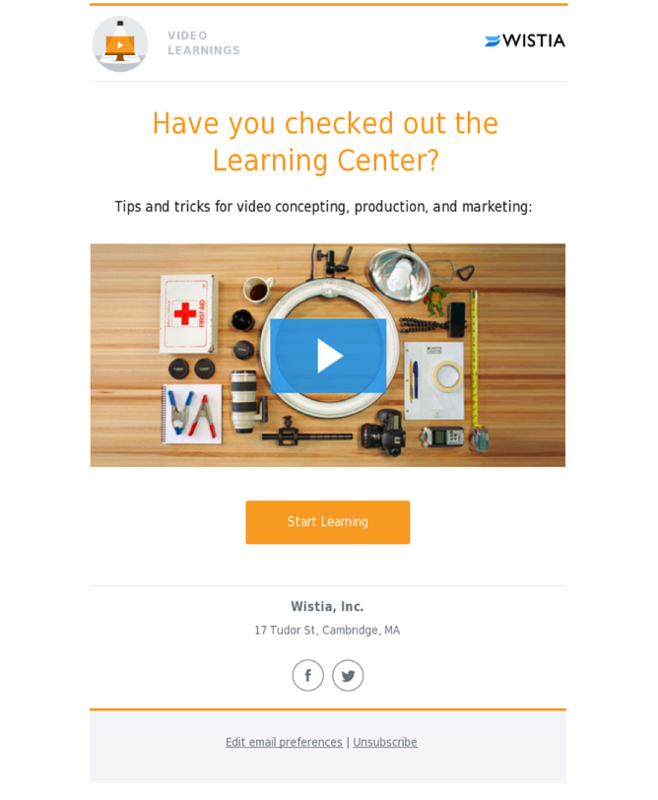 After an initial activation email, Wistia sends out a simple, bright, and effective 'welcome' email. 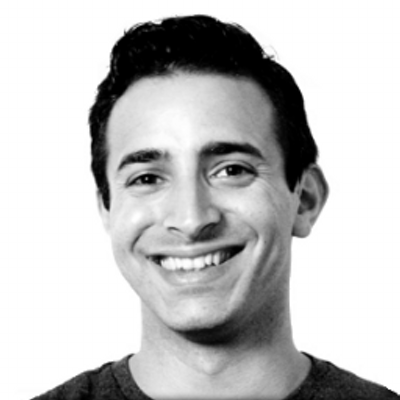 Provide free resources and tips on how to get the most out of your product. Establish credibility, focusing on ease of use, reliability, and convenience. Click here to view the full Wistia 'welcome' journey map. 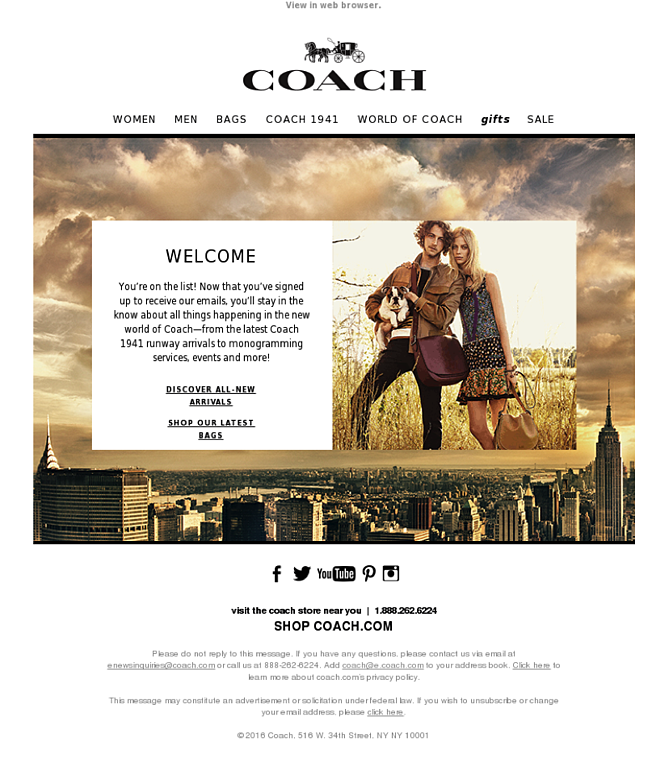 If you are an online retailer, your 'welcome' emails will be slightly different. For starters, subscribers are not searching for information regarding a specific topic, rather they are interested in certain products and receiving up-to-date information about new releases and discounted offers. As we discussed earlier, it is important to set email expectations so the subscriber fully understands what content will be included in future emails, which is something that Coach has managed well. Create a product narrative around your products: talk about why they’re great, high-quality, useful, affordable, etc. Feature your best-selling products to pique consumers' interest. If applicable, appeal to things that consumers value -- include mentions of fair trade, locally grown, and use of organic materials. Include a discount or welcome incentive. If you don’t have a 'welcome' campaign, don’t wait another minute. You can get started by subscribing to your competitors' email lists to keep a close eye on their strategy, take note of what they're doing and what you like (and don't like). From there, you can borrow the good things and improve on the not-so-good ones. Remember: In the beginning, you don’t need to be perfect. What’s most important is that you are welcoming subscribers and building a strong and lasting relationship. What's the best 'welcome' email you've ever received? Share your thoughts in the comments below.